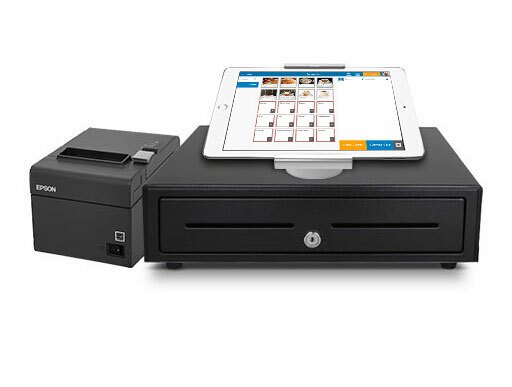 Stores around the world rely on Kounta’s flexible and scalable cloud-based Point of Sale System. 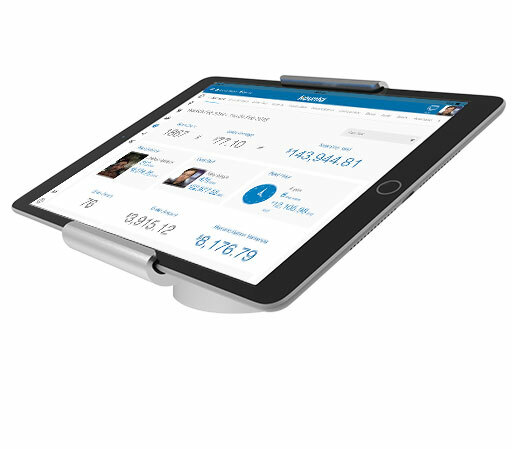 Established in 2012, Kounta has seen rapid growth in the Cloud POS space to a market leading position, providing a better point of sale experience to the world’s best stores. Our hospitality focused features are perfect for small cafes, full service restaurants, and everything in between. Works online and offline, so your customers don't have to be in line. Manage your customers, orders, all stores, your stuff and your staff, all from one place. Access your data anywhere and keep up to date with all your locations from one dashboard. It's easy to start up and you're ready to go in minutes. The Lite version is perfect for people who want to test drive: it's free! We're Australian, and you like our accents. Admit it.